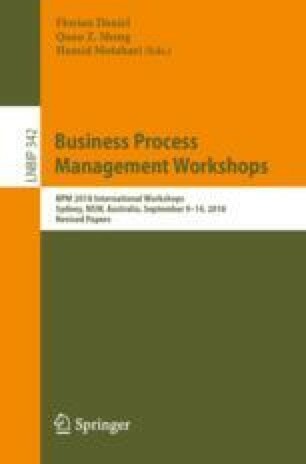 Business process models are used to identify control-flow relationships of tasks extracted from information system event logs. These event logs may fail to capture critical tasks executed outside of regular logging environments, but such latent tasks may be inferred from unstructured natural language texts. This paper highlights two workflow discovery pipeline components which use NLP and sequence mining techniques to extract workflow candidates from such texts. We present our Event Labeling and Sequence Analysis (ELSA) prototype which implements these components, associated approach methodologies, and performance results of our algorithm against ground truth data from the Apache Software Foundation Public Email Archive. This material is based upon work supported under Air Force Contract No. FA8721-05-C-0002 and/or FA8702-15-D-0001. Any opinions, findings, conclusions or recommendations expressed in this material are those of the authors and do not necessarily reflect the views of the U. S. Air Force.